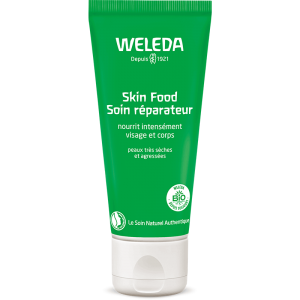 After more than 90 years of expertise, Weleda has made use of its know-how to expand its Skin Food range. 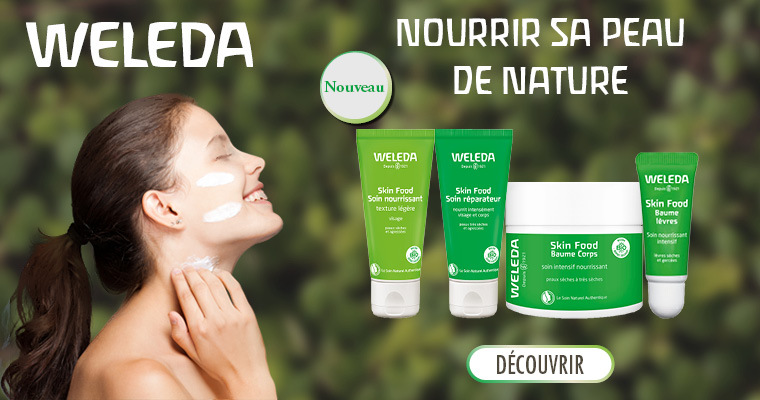 His status as an indispensable player in the homeopathy and herbal medicine market has allowed Weleda to position itself as a true pioneer of natural and organic cosmetics as well, the only cream in the skin Food cream range, a herbal repair treatment Natural and organic Medicinals is joined by three other products: a complete care ritual for the face and body adapted to dry skins up to very dry. 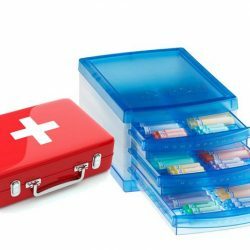 Tolerance and efficacy tested clinically under dermatological control. This new nourishing skin Food treatment is a more fluid version than the original thanks to its light and creamy texture. What are the results of nourishing skin Food light Texture care? 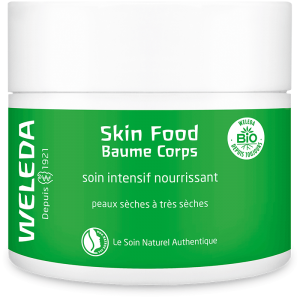 → This skin Food light texture treatment ensures deep nutrition. In contact with the skin, it instantly soothes it and forms a protective barrier against external aggressions such as cold or pollution. In addition, this protective film helps to minimize the loss of water at the level of the skin in order to guarantee optimum hydration throughout the day. 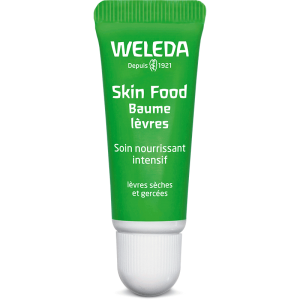 A day cream to be adopted daily that can be applied in combination with other Weleda products, but also before makeup! 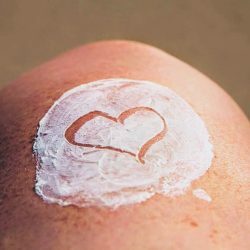 This Skin Food Body Balm offers a unique sensory experience thanks to its texture comparable to that of a whipped butter. To its application, it melts delicately without leaving a greasy film and leaves behind a captivating fragrance with the unique fragrance consisting of extracts of benzoin, orange and lavender. To use after the shower, it offers a privileged moment with oneself. A true wrapping of softness that leaves the skin soft, nourished and soothed. 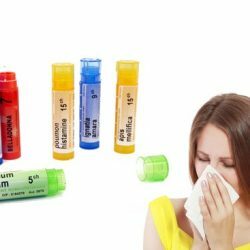 On a daily basis, this lip balm brings softness, flexibility and nutrition. 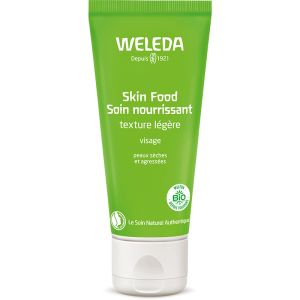 Through its skin Food range, Weleda makes us a promise: to feed and repair the most hungry skins.